A group of unknown people have thrown posters and speakers denouncing the controversial social media and mobile money tax in various points in the city centre. On July 1, government introduced a sh200 per day levy on users of social media platforms including Facebook, WhatsApp, Skype, Twitter and Viber as well as a one percent levy on mobile money transactions. The mobile money levy was later reduced to 0.5 percent. 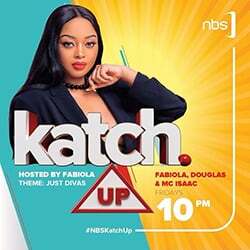 On Monday, posters were dropped at Dustur Street and around Mabirizi complex on Kampala road with a loud speaker. “We pay a lot of money in taxes but there is nothing to show of it. All Ugandans must defy the oppressive taxes,” said a recording of a male voice from one of the speakers. 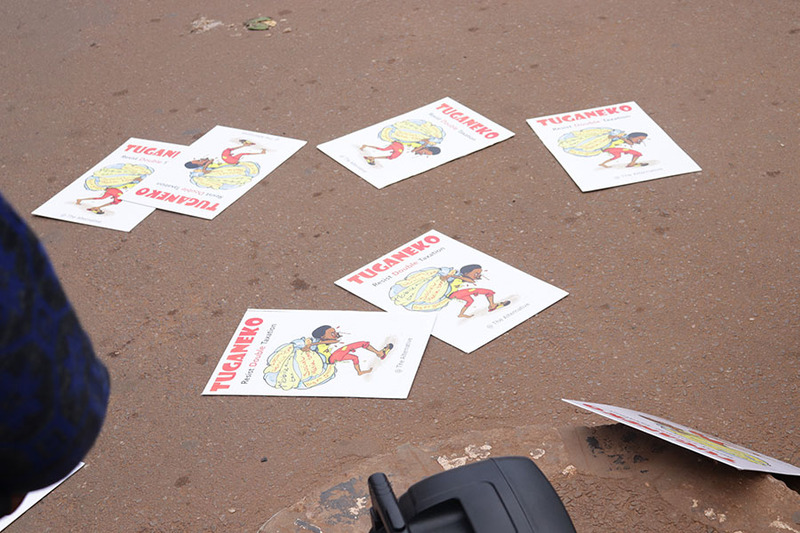 The posters read ‘Tuganeko’, a Luganda word for let us resist. However, plain cloth police officers later removed the posters and speakers from the streets whereas one person was arrested over the same. A number of Ugandans have since its introduction shown discontent over the forms of taxes. A group of six people recently sued government for introducing social media tax they said was only meant to curtail communication. “The tax makes accessing social media platforms a preserve of only the economically empowered and circumscribes social media use and access,” said the petitioners. A group of people led by Kyadondo East Member of Parliament, Robert Kyagulanyi would later take to the streets to protest the said tax but were later thwarted by the police. Government however last week said it was considering a review of the mobile money tax after listening to concerns of the members of the public. “Government has noted public concerns regarding some of the elements in implementation of especially tax on mobile money transactions and OTT,” the Prime Minister and head of government business, Ruhakana Rugunda told parliament last week. In an earlier statement, President Museveni had said that the mobile money tax was open to debate and reconsideration but revealed that the right levy is 0.5 percent and not one percent as indicated by different institutions of government.